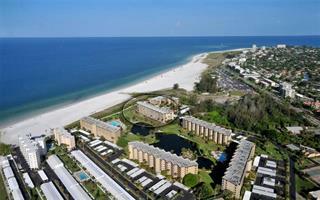 Gulf and Bay Club is a thirty-two-acre resort community located on Siesta Beach, named the No. 1 beach in the Unites States. Epitomizing island living in location and lifestyle, the property is situated on 850 feet of beautiful white quartz powder sands on the Gulf of Mexico. 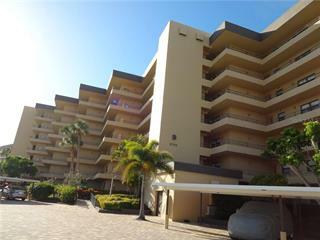 Behind a gated entry you’ll discover elegant island-style condominiums and vacation rentals that wrap around a lush tropical courtyard of lagoons, palm trees, and meandering foot brides. 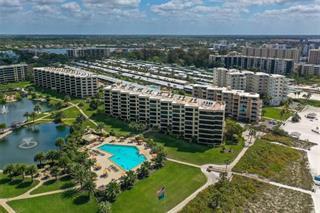 Beyond the community’s spectacular private beach, amenities include three heated swimming pools, eight tennis courts, state-of-the-art fitness center, saunas, clubhouses, freshwater lakes, numerous barbeque areas and a beautiful picnic island. 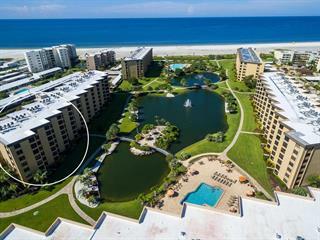 To learn more about Gulf and Bay Club, contact or visit our Siesta Key real estate office. Ask a question about Gulf and Bay Club. 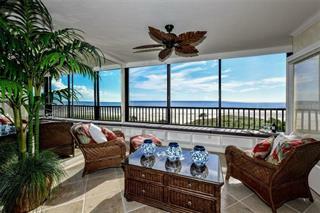 We will be pleased to answer any question about Gulf and Bay Club real estate, without obligation.